Saudi Arabia's Crown Prince: A Machiavellian or a Man with a Vision? Saudi Arabia’s Crown Prince: A Machiavellian or a Man with a Vision? Social media platforms are full of “Game of Thrones: Saudi Edition” jokes, and honestly, we’re all here for them. What is currently happening in the Kingdom is something out of George R. R. Martin’s fantasy world. News of the anti-corruption campaign led by Saudi’s Crown Prince that included the arrest of at least 11 princes and former and current ministers came as a shock to the international community. In the same week, a prince died in a mysterious helicopter accident, and another one was gunned down while resisting arrest. Aside from the GoT memes, some viewed the action that took place as a bold consolidation and demonstration of power, while others saw it as a courageous rush to political reforms — AKA a revolution. Whether the first or the second scenario is the right one, no one can deny that His Highness Prince Mohammad bin Salman Al Saud has a very strong and solid vision, and he is applying it in a fearless manner. 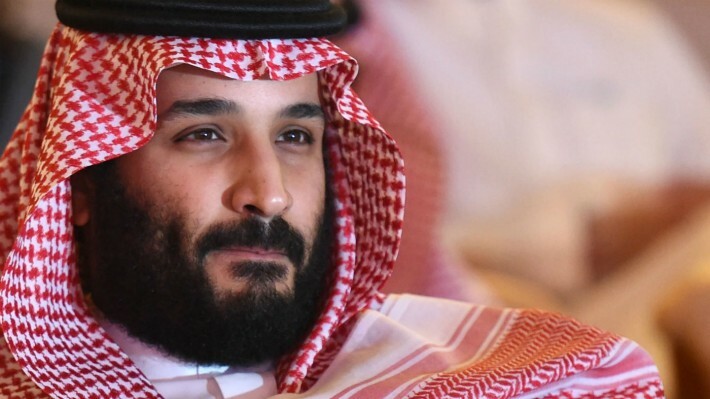 Some commentators claim that the audacious but risky power play was all because a coup attempt was uncovered, or may have begun, resulting in the wrath of the Crown Prince. “All those suspected of being involved are now being purged,” says The New York Times. 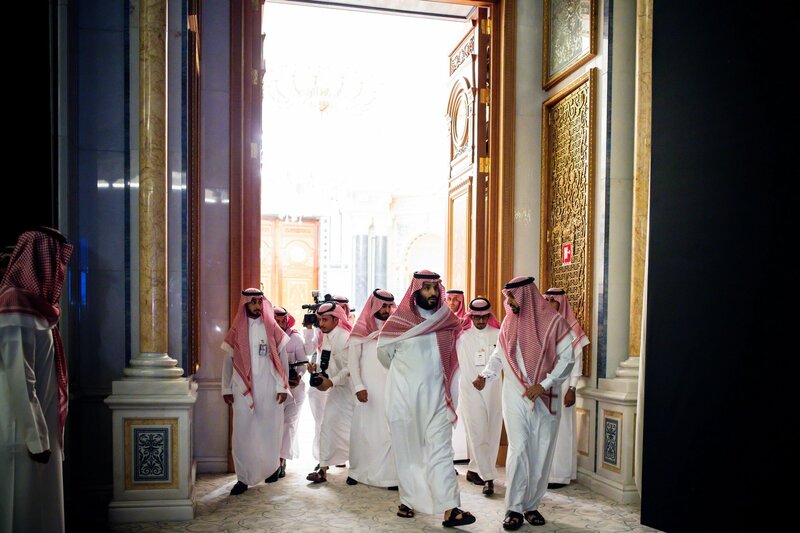 The Crown Prince and De Facto Ruler of Saudi Arabia is battling senior princes, religious conservatives, and “corruption,” while taking aggressive stances from Iran, Lebanon, and Yemen at the same time. Too many wars to fight on his own. 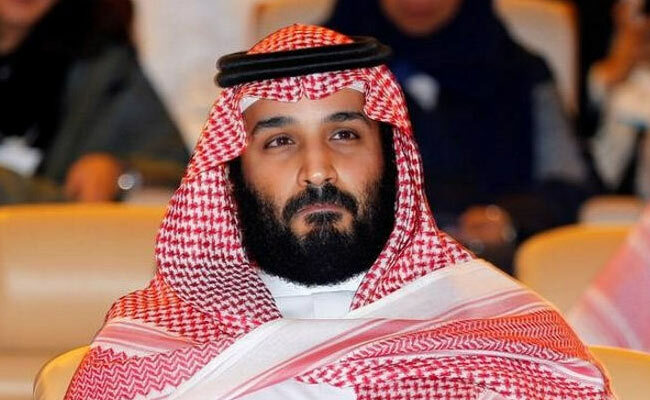 Prince Mohammad is the leader of Saudi Vision 2030, and the consequences -or the aftermath- of what’s happening this month may, in fact, reshape the political arena in the entire region and suggest the future of the Kingdom! WE SAID THIS: Valar Morghulis!